SUSSEX CO., Del. (WPVI) -- After a four month investigation by law enforcement agencies, five men were arrested for illegal drug sales in Delaware. Police say suspects were found at two different residences in Sussex County. 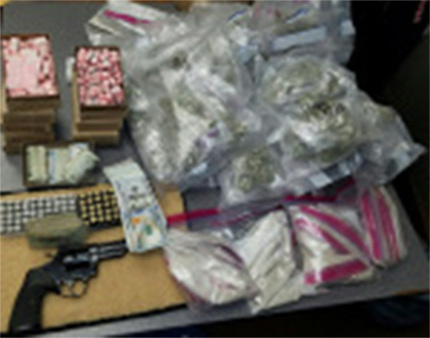 The first search warrant was conducted at a residence in the 25000 block of Hollis Road in Harbeson. Forty-five-year-old David Ortlip of Pottstown, Pennsylvania was taken into custody without incident. 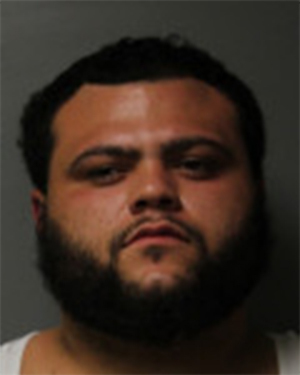 Authorities say a search of the residence and a Ford F150 pickup parked at the house revealed 497.32 grams of raw heroin, 3,679 bags (55.185 grams) of packaged heroin, 2,077.25 grams of marijuana, and .357 handgun. 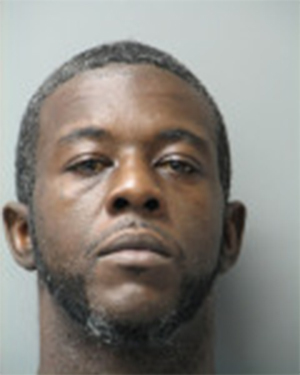 The next arrests took place at a residence in the 100 block of Wingate Drive in Georgetown. 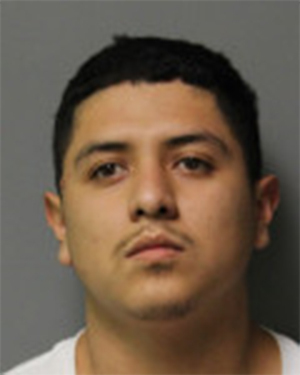 Marcos W. Ortlip, 24 of that same address, Guadalupe Marquez, 21 of Newark, Delaware, and Antonio Walters, 41of Magnolia, were all taken into custody without incident. 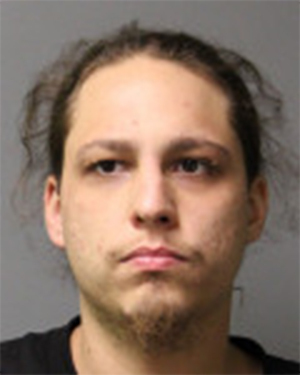 Twenty-two-year-old Jaime A. Ramon of Frankford was also taken into custody after he allegedly attempted to flee the house out a side door. Police say he was found to be in possession of 4 grams of marijuana. 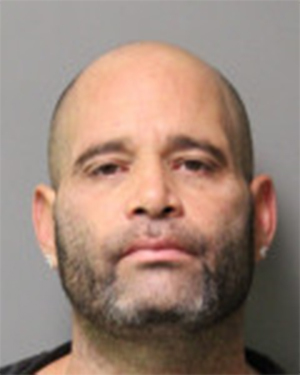 A search of the residence revealed numerous items associated with the sales and distribution of heroin including over $21,000.00 in suspected drug money, police said.